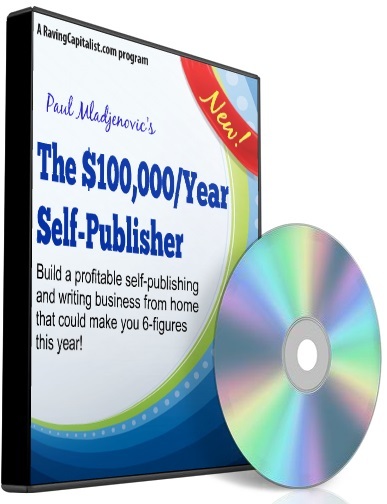 Make a huge income from publishing & marketing information as an Info-preneur! - Hot to get FREE publicity in publications & the electronic media and more. No matter what kind of information interests you, this class will help you in the world of writing and self-publishing.